Low Mileage, Navigation, Rear view Camera, Heated Seats, Passive Entry Remote Start Package! Small, but mighty, the Jeep Renegade is a capable SUV that's full of surprises. 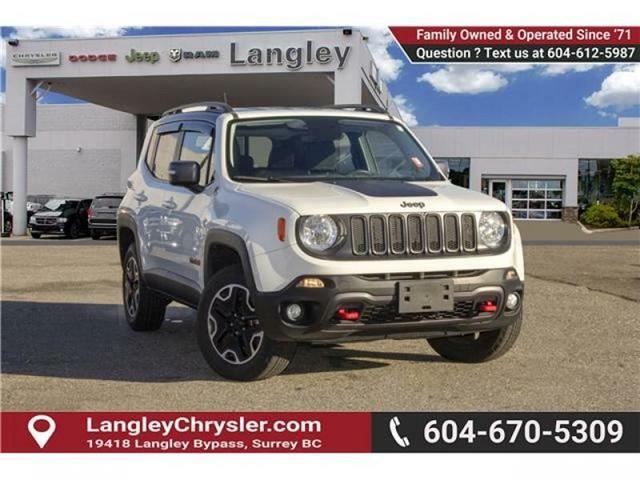 This 2017 Jeep Renegade is fresh on our lot in Surrey. Its seven-slot grille marks it as a Jeep, and despite its size, the Renegade’s a capable off-roader. 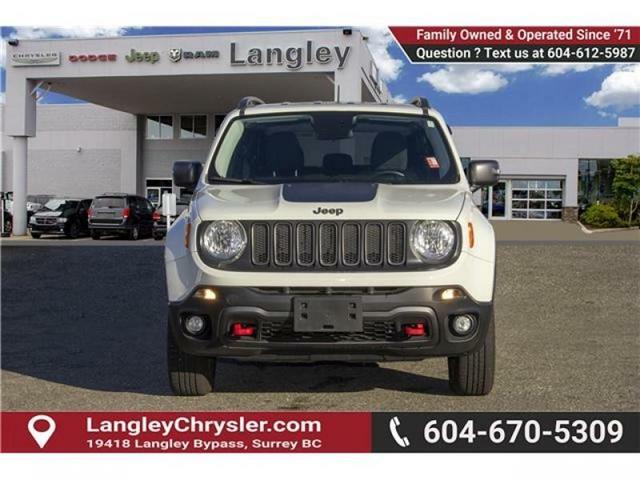 This 2016 Jeep Renegade is for sale today in Surrey.